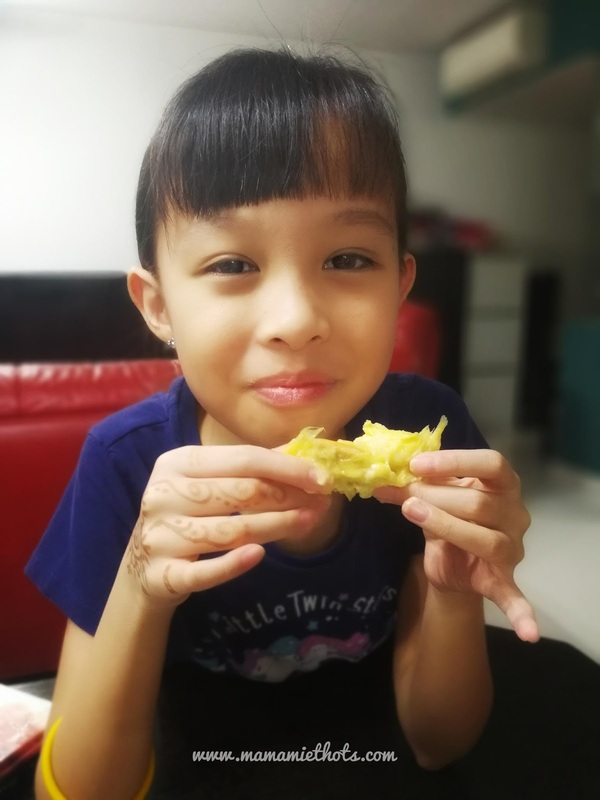 I love to eat durian mainly because of the distinct smell and taste that linger in my mouth even after a few hours of consuming it. Some durian has a buttery taste, some have a very sweet taste and some has a bitter taste. 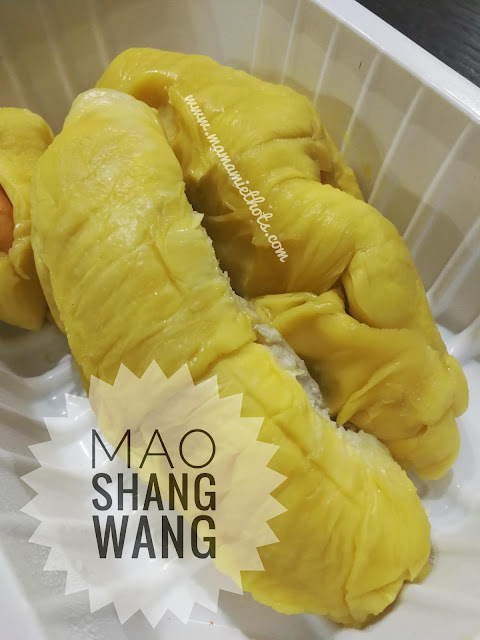 Although the trend of delivering durian to the household is becoming popular nowadays, I have not try it out yet. 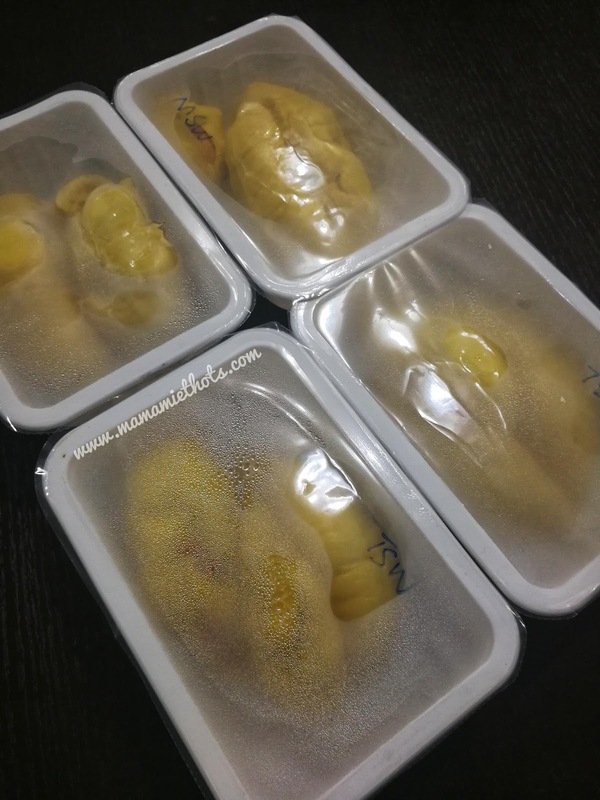 Being a firm believer that "what you see is what you get", my mindset has changed since the Durian Delivery Singapore sent us a few boxes of durian in sealed boxes for us try recently. Durian Delivery Singapore sells a variety of durians, such as D101, Hand-Picked Royal Old Tree MSW Durian, Mao Shang Wang, D13 Red Prawn and XO D24. They offer free delivery for purchase of $200 & above. To guarantee their freshness, these durians will reach your doorstep within 6-12 hours after they are plucked. Air-conditioned vehicles are used to deliver these durians to your doorstep to make sure these durians reached your place in good conditions. Each packet is packed with 400g worth of durians. These boxes are sealed carefully and there is no trace of durian smell lingering in the fridge. 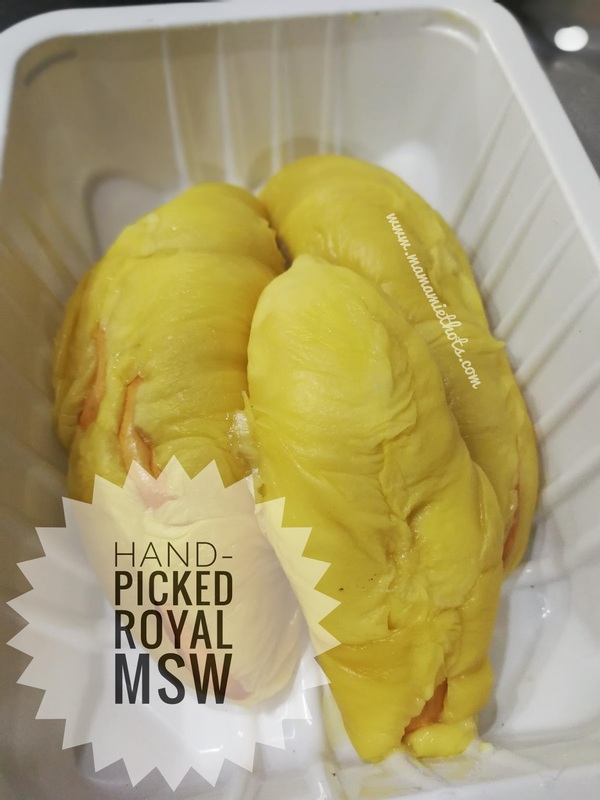 After a round of durian tasting, the hot favourite in our household is the Hand-Picked Royal Old Tree MSW. 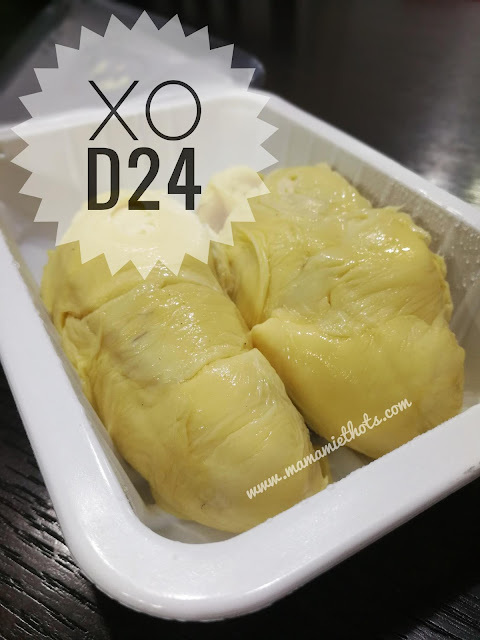 Disclaimer: We received a few packets of fresh durian for review purpose. No monetary was compensated, all opinions are my own.